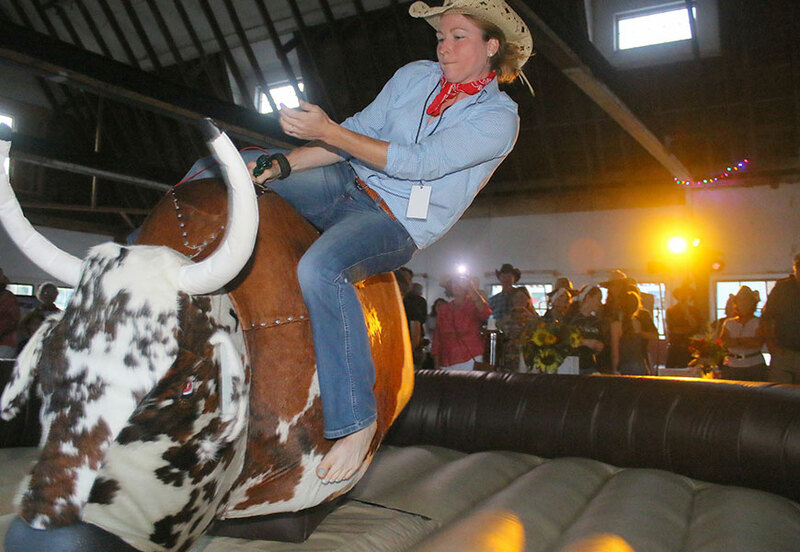 Dig out your chaps and spurs and round up your teammates because you have a date with Gus the Mechanical Bull! Better bring your “A” Game, because we know Gus and the other riders will! Time to rally your teammates to support you- and GMHA’s Upwey Barn! Your team must raise $250 before the big night. Your supporters can sponsor you by paying online- be sure they include your name, and the team name with their payment. Remember to purchase party tickets- we’re cooking up some tasty BBQ! You’ll want to bring some friends and family to watch your ride.